Our modern lifestyles are making us sick, especially in terms of what we’re putting in our mouths. Combine that with high levels of stress, little sleep and a lack of physical activity, and we’re left with a population whose health is paying the price. At this point in time, do you personally know anyone with diabetes? If so, you’re not alone. In fact, just four years ago in 2012, nearly 30 million Americans had diabetes — affecting both adults and children. Of those with diabetes, 8.1 million were undiagnosed. This means they were allowing their symptoms to worsen without addressing problematic symptoms. Even worse, in just two years from 2010 to 2012, cases of prediabetes went up by 10 million. A whopping 86 million Americans over the age of 20 were living with prediabetes. That’s the precursor to diabetes, also referred to as the “gray” area. At that point in time, individuals still have a fighting chance to significantly improve their circumstances by lowering their resting blood sugar. Unfortunately, our lifestyles combined with the standard American diet has caused a significant shift in diseases such as diabetes, heart disease and cancer. 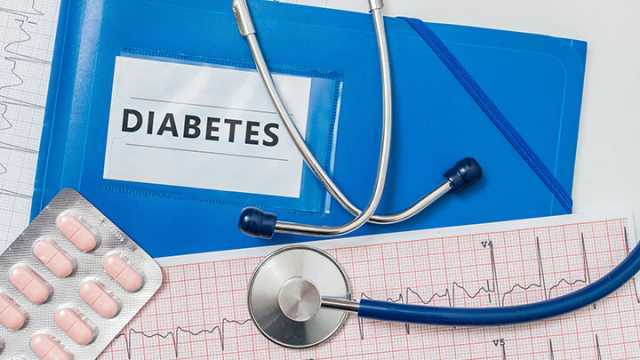 Although a small portion of the diabetic community suffers from type 1 diabetes, approximately 90 percent or more of this population suffers from type 2. It’s generally caused by insulin resistance and poor health. Once diagnosed, limiting intake of desserts is the least of your concerns. In fact, severe consequences can develop from poorly maintained diabetes. These include blindness, nerve damage, heart disease and other serious complications. In fact, diabetes continues to be the seventh leading cause of death among Americans. So, what are some of the symptoms of diabetes? And when should you be concerned? If you are currently experiencing the following signs, please seek a professional opinion immediately. If you’re thirsty, don’t panic. 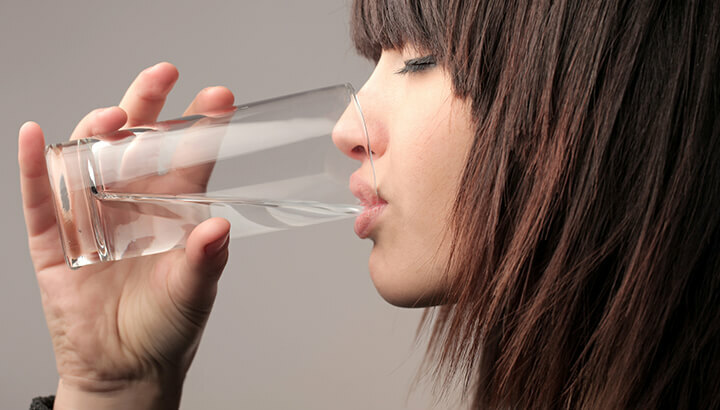 You may not be drinking enough water and are simply suffering from chronic dehydration. With that being said, if you are unusually thirsty, are experiencing chronic “cotton” mouth and have noticed a number of the other symptoms below, it’s imperative that you get checked out. Why? Well, excessive thirst — also known as polydipsia — results when glucose levels become hyper-concentrated in your blood. In turn, your kidneys lose the ability to reuptake glucose from water. Eventually, the osmotic pressure builds. Once it reaches this point, water can no longer be absorbed back into your bloodstream. Similarly, since you will have higher glucose levels than normal, your body is going to naturally try and “flush” it out. You may be someone who frequently uses the bathroom to begin with. But if you find that bathroom breaks are keeping you up at night, this could be a symptom of diabetes. This seems rather odd, as type 2 diabetes is often associated with obesity. The truth is, when you’re urinating more often, you’re going to lose some water weight. However, your body will also not be extracting all of the calories from the sugar in your body. Once diabetics do learn that they need to better control their blood sugar, they often experience weight gain. This can be seen as a good thing. This means that your blood sugar levels are once again balanced. From there, you can adjust your lifestyle accordingly. You can ensure that a new diet and exercise plan is implemented on a daily basis. 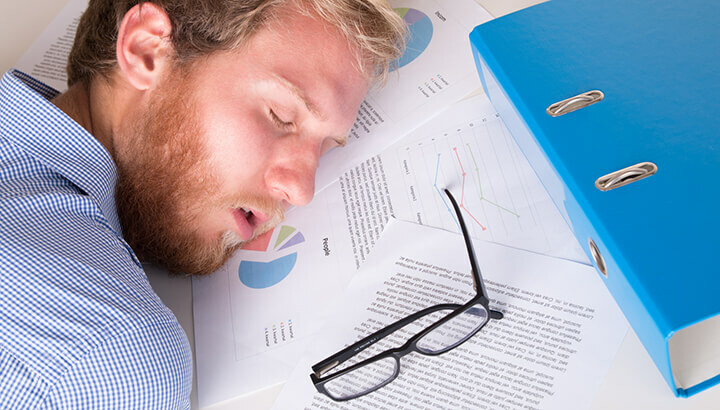 Just like other common early symptoms, being tired doesn’t mean that you have diabetes. Our hectic lifestyles are leading to higher rates of chronic fatigue. But with that being said, fatigue is a critical symptom to be aware of. When you’re diabetic, food is not being broken down and used by cells as it should be. This means your body will not be getting enough fuel. In turn, energy levels will significantly dip. Basically, when blood sugar levels are high among those with insulin resistance, it can affect the body’s ability to transport glucose into cells. If you are currently taking insulin and are still experiencing fatigue, you may need to alter your dose, as this can also be a symptom to low blood glucose. We all have bad days. When your friends and family start noticing that you’re a touch extra moody though, it could be because your resting blood glucose levels are out of whack. When blood sugar levels are high, it’s been shown to create depression-like symptoms. This makes people tired and grumpy. Once blood sugar levels stabilize, this symptom generally improves. All wounds and bruises differ in terms of severity. But if you find that minor cuts and scrapes are taking longer to heal than normal, this could be due to your blood glucose levels. Once elevated, high blood sugar can cause the narrowing of blood vessels, reducing nutrient and oxygen flow to wounds. White blood cells can also be affected, lowering overall immune function. Unfortunately, this early warning signs generally means that neuropathy is developing. This occurs when the peripheral nerves become damaged. When blood glucose levels remain high, nerve fibers throughout the body become damaged, leading to tingling, numbness and pain. This is generally experienced in the extremities, such as your hands, legs or feet. 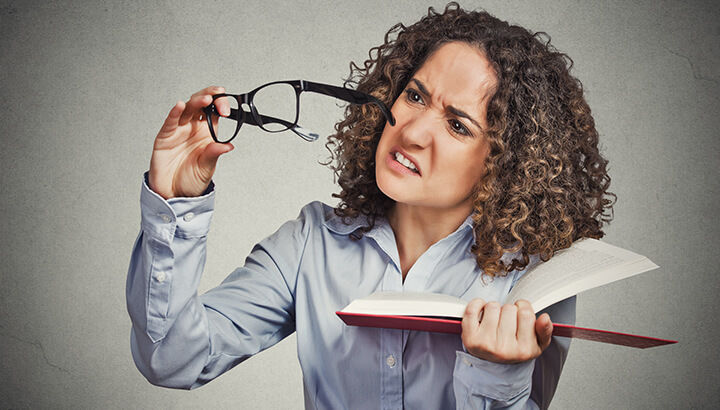 If you notice that your vision has rapidly become blurry, this could once again be due to elevated blood glucose levels. As your blood sugar continues to rise, this causes the lens of your eye to swell. Of course, this will cause changes to your vision, reducing your ability to see clearly. Do you generally maintain positive oral health, yet for some reason, your gums are overly tender? If you have developed diabetes and are not controlling your blood sugar, the saliva in your mouth will quickly grow harmful bacteria. Both diabetes and gum disease cause increased inflammation, so one essentially affects the other. If your gums are red and swollen, this may be an indication that something isn’t quite right. Although it can be frightening, the worst thing you can do is not do anything at all. You need to seek an accurate diagnosis so that you can improve your health. When properly maintained, diabetes can be controlled, allowing you to live a long, fulfilling life. Don’t wait until serious complications arise; inquire about your potential diabetic symptoms today. Hey Buddy!, I found this information for you: "9 Diabetes Symptoms You Should Get Checked Out Now". Here is the website link: https://www.thealternativedaily.com/diabetes-symptoms-to-get-checked/. Thank you.